This classy home welcomes you as you walk in the front door. 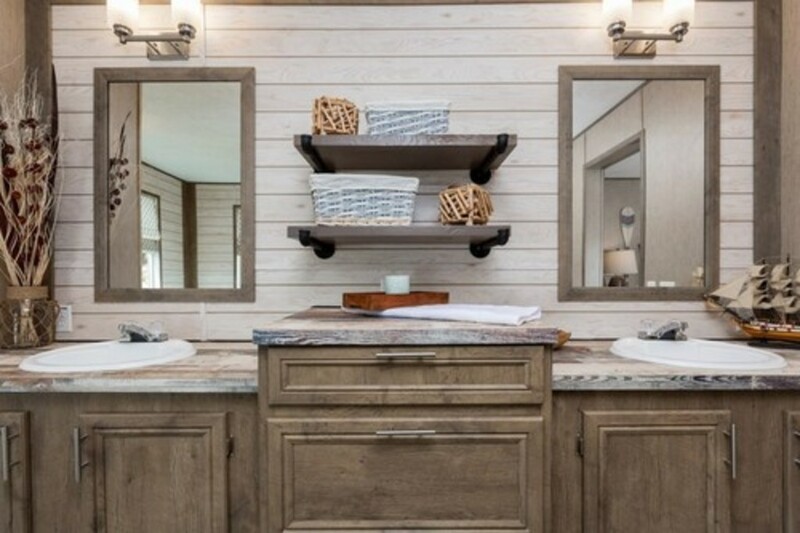 It is loaded with options, like the beautiful ceramic walk in shower, freestanding corner tub, gorgeous cabinetry, sliding barns doors and so much more. You will enjoy the rustic feel in this home as well as the modern color palette.